PrivyID provides a credible electronic identity by verifying multiple government issued IDs, phone number, e-mail, and signature of a person. By ensuring that each person could only have one PrivyID, we prevent duplication of online services accounts and encourage people to act responsibly on the internet. 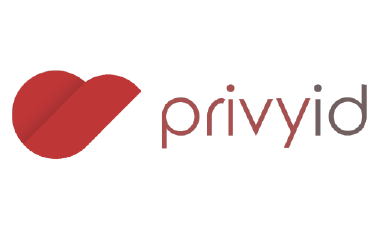 On the other hand, PrivyID has established API connections with numerous online services (500+ merchants will be connected by 2017) so PrivyID holders could use their PrivyID as single login credential without the needs of remembering hundreds of usernames and passwords.